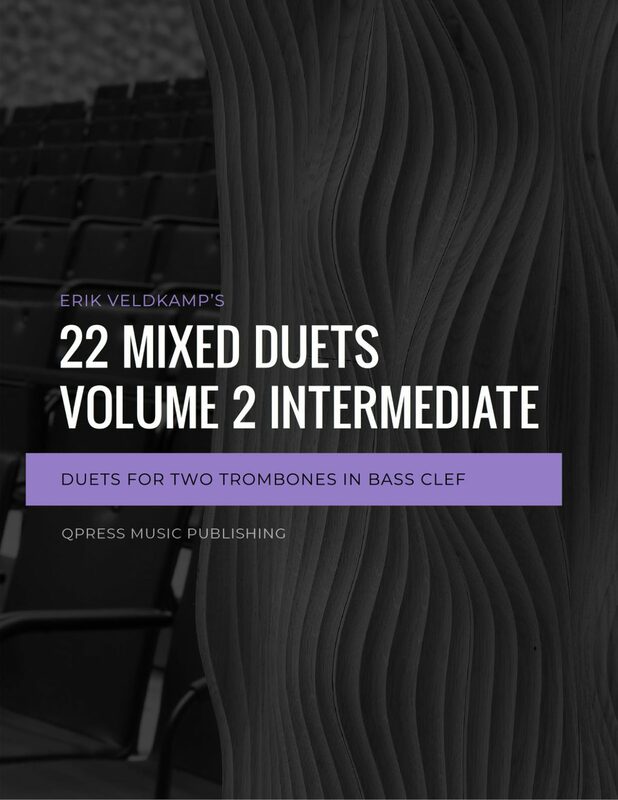 Erik Veldkamp has always found it very helpful to practice duets, because you have to play in time (and in tune) and listen to each other. 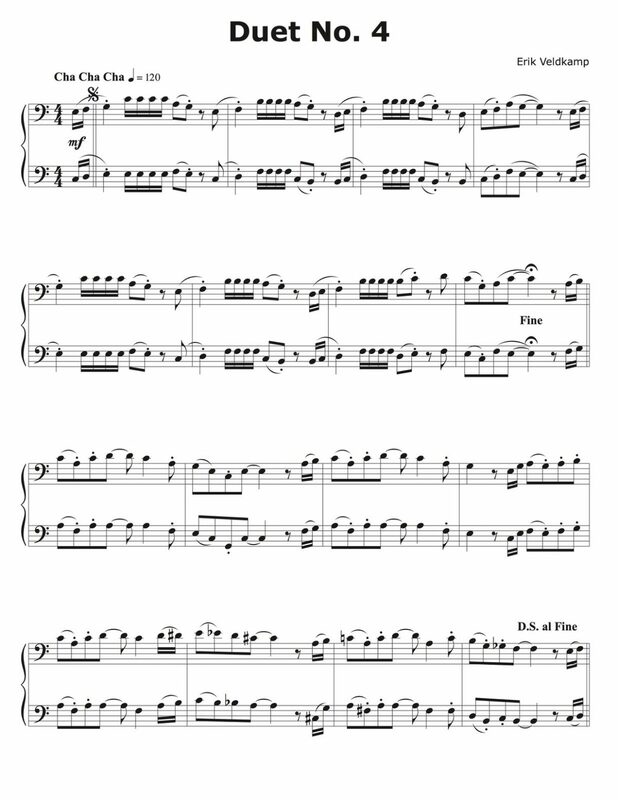 For students this is vital to their progress. 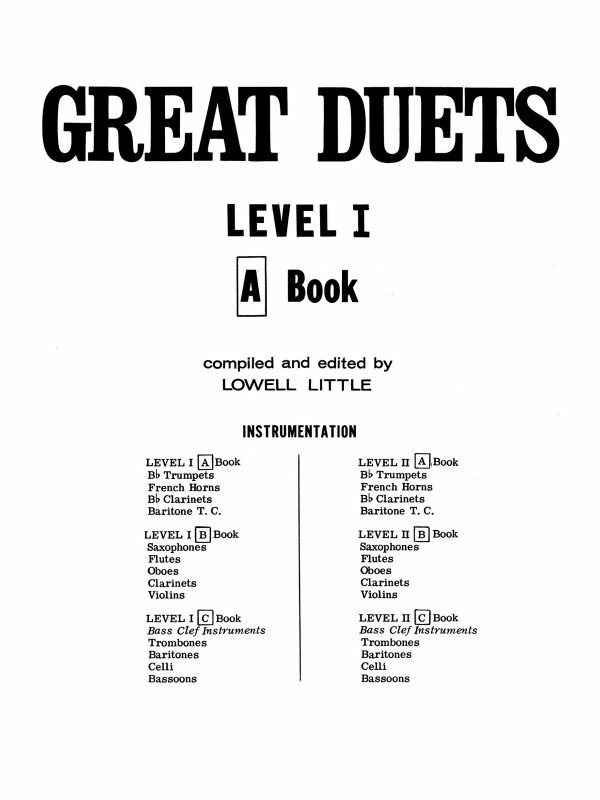 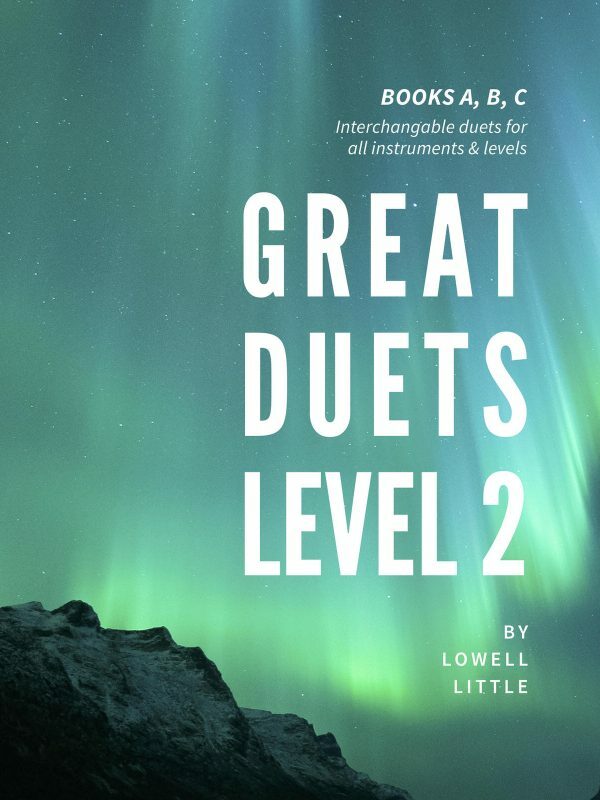 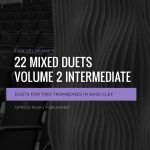 Book two of his mixed duet series in bass clef is made of duets with a more intermediate level of difficulty and a range that reaches up to an optional G above the staff. 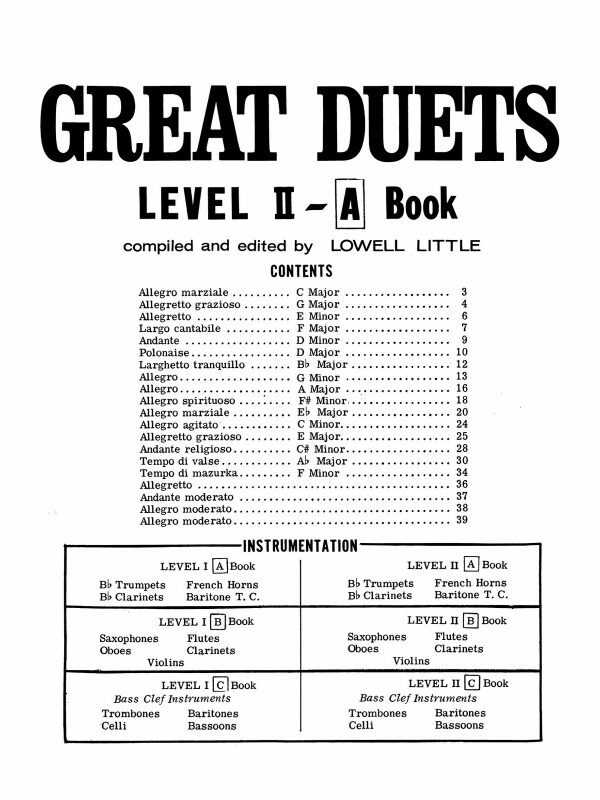 By gradually expanding the range in both directions (assuming you began with book 1) learners build confidence and increase their accuracy over time. 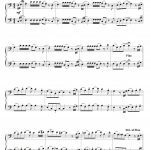 These studies are beautiful, inventive, and idiomatically written. 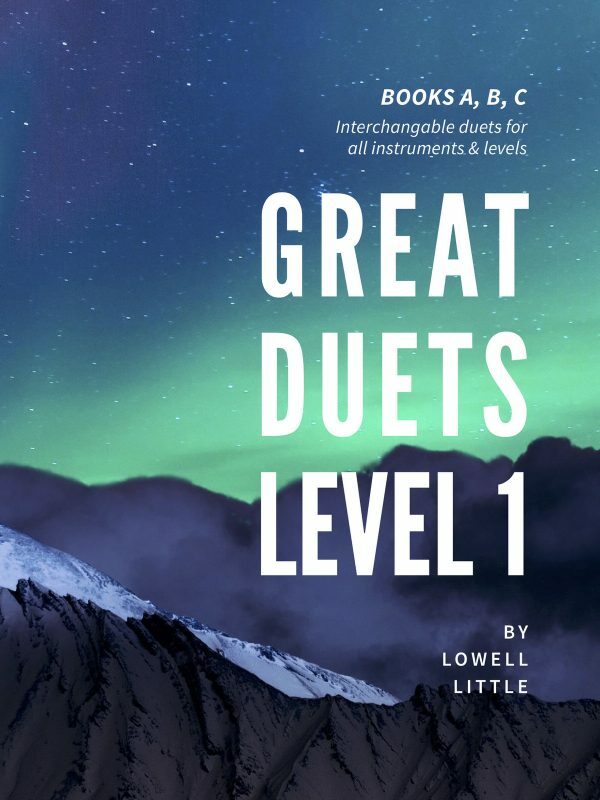 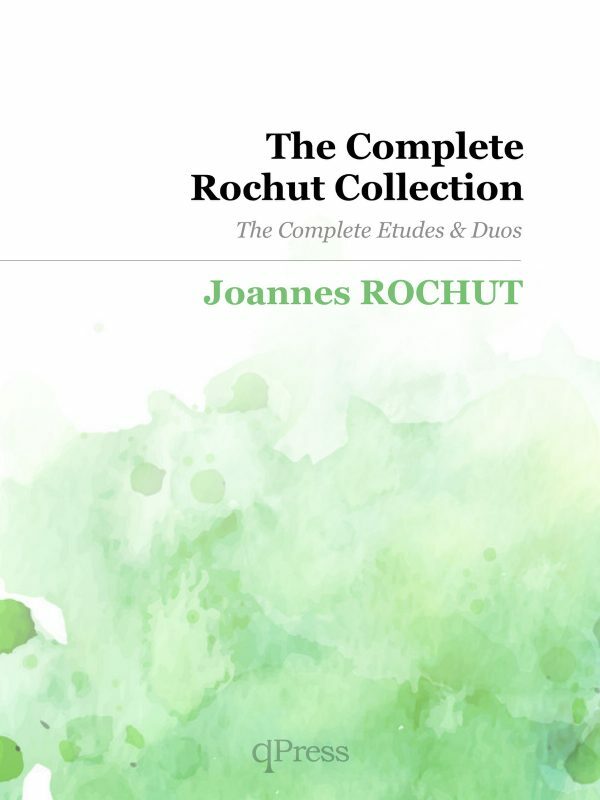 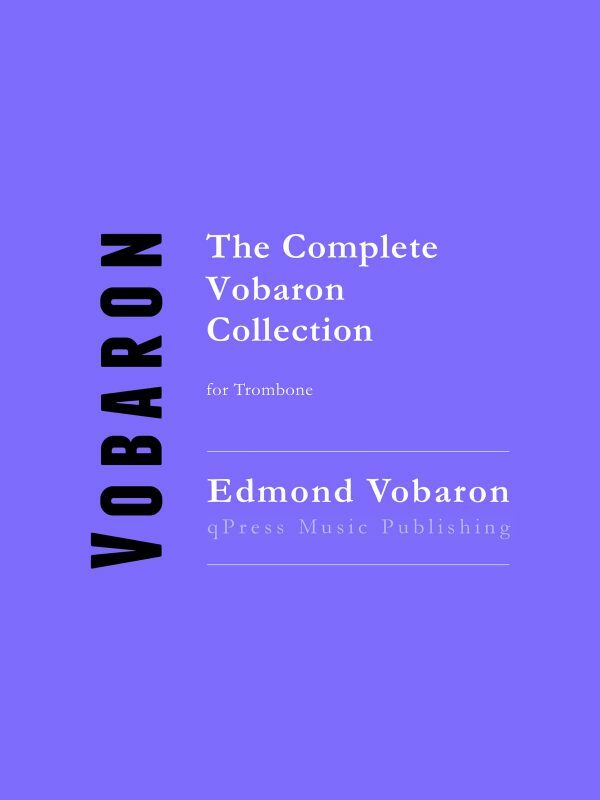 If you are in need of music in your studio that young players can learn and ENJOY, while being of high enough quality for public/recital performance at the same time, this is the book for you.